Dropship Toys specializes in dropshipping toys, games, sporting goods, and children's outdoor goods to end customers on behalf of Internet retailers and home-based businesses. Dropship Toys offers a unique selection of children's products to assist you in building a successful Internet retail business. You as a Internet retailer just focus on sales, and we as a dropshipper will take care of fulfillment. Dropship Toys is a true blind dropshipper, meaning we have no visibility to your customers, and we never contact your customer directly. Shipping label is printed with your company name. Using Dropship Toys as a dropshipper is pretty much the same as buying toys at wholesale price and selling them on to your customers without having any inventory of your own. We never inflate our wholesale price, and offer true wholesale price recommended by the manufacturers. No membership fee - Using Dropship Toys dropshipping service is FREE. 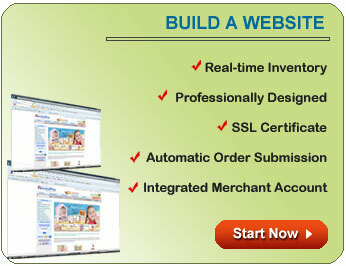 You, as a merchant, just have to provide a reseller certificate issued by your state to setup an account with us. Competitive wholesale price - we want you to be successful! To be competitive in the Internet marketplace, the wholesale price must be true wholesale and be able to compete with other Internet merchants. Fast Fulfillment - Items in stock are shipped on the same day. All orders placed before 3PM CST are shipped on the same day. We offer expedited and standard shipping services: Next Day, 2nd Day AIR, 3-Day Select and Standard Ground. Tracking information is sent to you via an email as shipments are being processed. Inventory Feed - Have you sold an item just to find that the item is Out-Of-Stock? We offer inventory feed generated on-demand that you can synchronize your database with. By synchronizing your inventory with our feed, you'll never sell an item that is Out-Of-Stock. 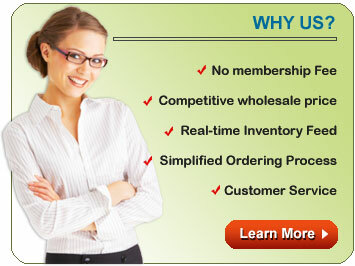 Self Service - You do not have to call us to get a shipping quote, avaiability of an item, or order tracking number. By logging onto our website, you'll be able to find all the information you'll need. You'll also be able to find tracking information on any order you've placed with us. Great Customer Service - In the event you'll need an assistance from us, our customer service lines are open. You may contact us via a phone, email or on the web.